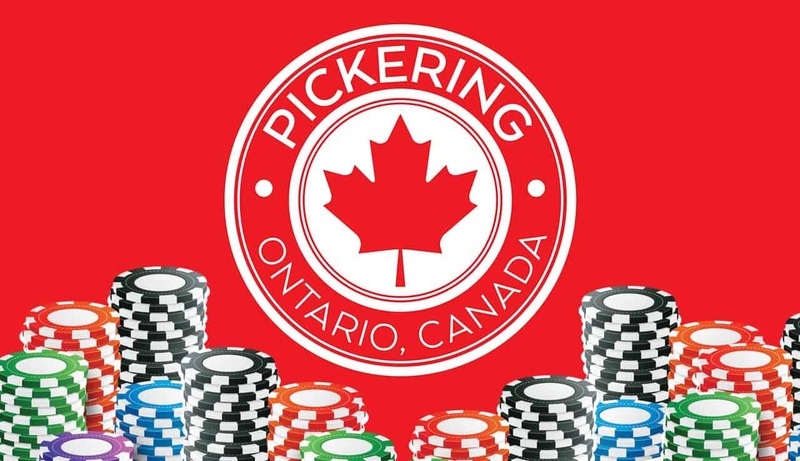 The year 2019 is going to be filled with important events for Pickering. A popular gaming company called Ontario Gaming GTA (Greater Toronto Area) recently came up with the idea of building a new casino resort. The resort will be located in the Durham Region. In addition, the famous Casino Ajax will relocate to the new facility. The company deals with obtaining city permits at the moment. It is not so far away from Chatem-Kent where another Cascades casino will be opened soon. The new casino resort, probably named Durham Live, should be located on Highway 401. This complex will include luxurious hotels, a water park, some film studios and plenty of convention space. The good part about the new casino resort is that it will offer people the possibility to get hired. The Ontario Gaming GTA company estimates that the complex will generate around 2000 direct job positions. Durham Live is focused on large gambling, combining it with hospitality services. This is a major opportunity for boosting the economy in Pickering. As mentioned before, Casino Ajax should be relocated to the new resort, including all their existent employees. The CEO of Great Canadian Gaming considers the project very promising. The casino resort can be considered cultural, touristic and commercial altogether, given the fact that it consists of more than just gambling. The retail/meeting space, the food outlets and film studios represent additional reasons why people would visit the new complex. The local officials are optimistic about building Durham Live, and they mentioned improvements for the Ajax location, not Pickering only, as people may believe. Talking about indirect jobs, because the resort is placed between Pickering and Ajax, the potential of the location will grow exponentially, causing people to take better advantage of the area. Thus, the indirect jobs that the complex will finally offer to locals reach up to 15 000. The benefits are even more consistent when it comes to the government. They stated that the revenue coming from this resort will reach the mesmerizing amount of $25 million per year. Regarding Casino Ajax, they are more than happy to relocate to the new casino resort, even though they invested millions of dollars into making their company grow during the past few years. The CEO of Casino Ajax considers this change beneficial both for the casino itself and Durham Live. Because they are bringing over all their clients and employees, the new casino resort is already one step ahead. The locals in Pickering should be more than enthusiast to visit the new complex. Regardless of the fact that they might not be gambling-oriented, the many attractions besides casinos will surely make them try the services at Durham Live at least once. Locals might even opt for applying to different job positions that the complex is offering. Late 2019 is a year of opportunity and new beginnings both for Pickering and Ajax. The tourism industry here will face a major improvement in the next years. Durham Live will surely evolve faster than people expect, and future expansions are part of the bigger picture.